Protect your colour and nourish your hair with the Jo Hansford Expert Colour Care duo set. 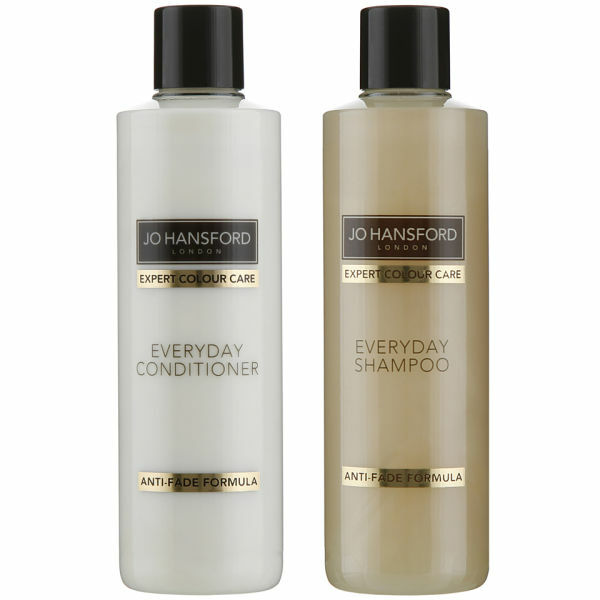 Containing an innovative shampoo and everyday conditioner combo, this kit is all you need for vibrant, sleek and super soft locks. Completely paraben and sulphate free, the shampoo has the additional benefit of Sweet Blue Lupin Peptides, which are one of the only Ecocert natural ingredients that have been proven to keep hair colour-fast for up to 30 washes. 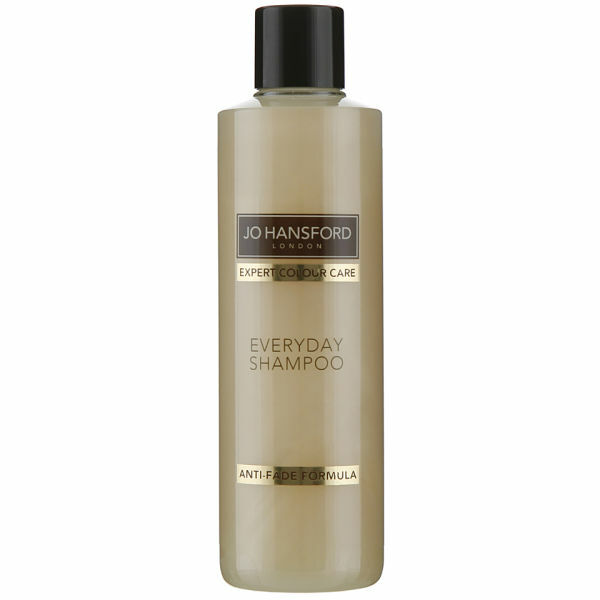 With Keratin Amino Acids, the shampoo helps to maintain an optimum moisture balance. Boasting a gentle formula that helps to extend the life of your colour and enhance shine so that hair is left healthy and more manageable, this shampoo boasts naturally sustainable ingredients from the Amazon to create a unique formula that is perfect care for coloured hair, while the keratin amino acids deeply nourish hair to leave it beautiful and glossy. 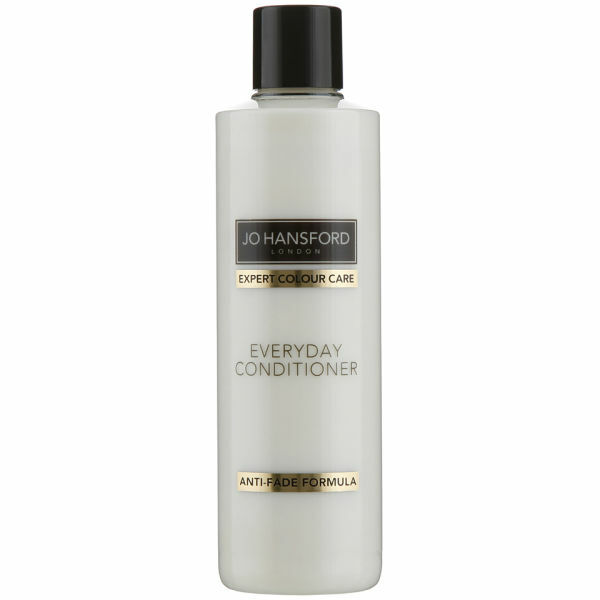 A caring product which works to extend the life of your colour treated hair, this conditioner is suitable for everyday use and leaves you with healthy locks that feel soft and silky to the touch.